In keeping with tradition, Memorial Day will be observed Monday with a series of parades and ceremonies across the North Fork and Riverhead Town. • Riverhead’s annual combined veterans parade begins at 10 a.m. at the World War II memorial at the corner of Pulaski Street and Osborn Avenue. It will proceed down Main Street and return to the memorial at about 11 for a ceremony. • The official Southold Town Memorial Day parade, held this year in Southold village, will start at 10 a.m., proceeding from Boisseau Avenue and Main Road to Griswold-Terry-Glover American Legion Post 803 at Tuckers Lane, where a ceremony will be held. • Orient Fire Department’s parade will start at 7:30 a.m. at the Main Road firehouse. The route will run along Tabor Road to Orchard Street, then Navy Street, Village Lane, Main Road and back to the firehouse. 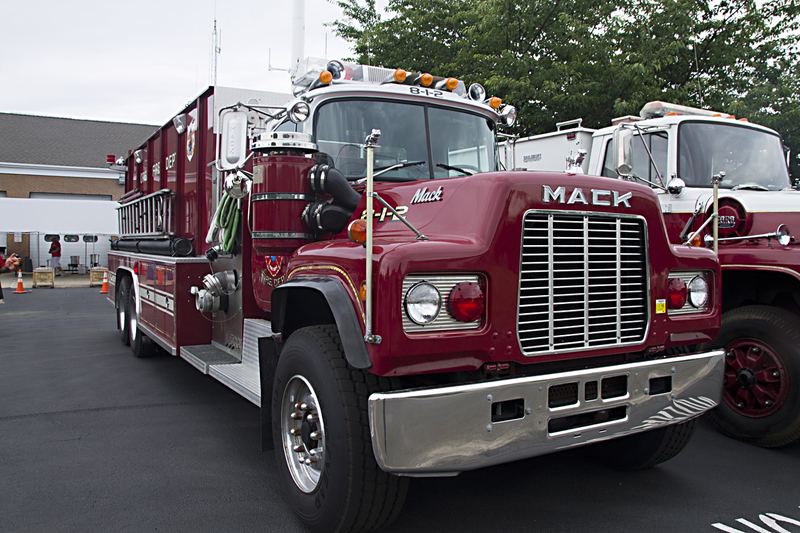 • Mattituck Fire Department will hold a ceremony at the war memorial at Pike Street and Wickham Avenue at 8 a.m. That event will be followed by a parade through the Love Lane business area, ending at the Pike Street firehouse. • A dockside service is scheduled for 8 a.m. at the Greenport railroad dock. The procession will line up in the Adams Street parking lot behind the Arcade at 7:45 a.m., then move to the dock for the service. Refreshments will follow at the Third Street firehouse. • The annual observance at Calverton National Cemetery will be held at 1 p.m. in the cemetery’s assembly area.